What is Facebook Email ? The new Facebook Email is not an Essentially an Traditional Email Service It’s a messaging service. The Facebook messaging is essentially Email + Chats + SMS + Facebook Messages, i.e. Enable conversation between Facebook friends. In essence, email is delivered as IM (if you are online). All of your Chats will be Saved in "Messages Inbox"
All of your conversation will reside in ‘Facebook Inbox (Messages)’. How to Set up Facebook Email ? STEP 2: CLICK HERE to get Invited for the Facebook Email Service. After some time,your facebook inbox will be Upgraded. -If Any Queries, Comment Below this Post. Sports Tournament from the Pic Below. Albert Einstein Said : "We owe a lot to the Indians, who taught us how to count, without which no worthwhile scientific discovery could have been made! without changing their Existing Number. -You can Enjoy Tarrif rates of ur Own Choice Company without changing the Number. 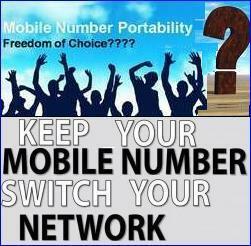 Contact the New mobile Service Provider (Retailer) to whom you want to port your mobile number. Obtain ‘Unique Porting Code‘ by sending an SMS from the mobile number you want to port to the number ‘1900’ with text ‘PORT’ followed by space followed by your 10 digit mobile number you want to port. Obtain new SIM card from the new service provider (Retailer). New mobile service provider will give you the date & time of porting on your mobile phone. Post-paid subscribers, please ensure that you have paid all the dues as per your last bill. Pre-paid subscriber, Balance Talktime,if any,will Not be Transfered. (It'l be Gone).Try Porting when you finish the Talktime. If Any Queries or Doubts, Just Comment below. 9. Kochi10. 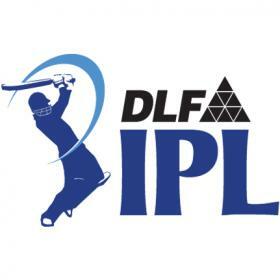 Sahara Pune Warriors. All I can say about this Phone in short is, "Its the Lowest Priced Branded Wi-Fi phone"